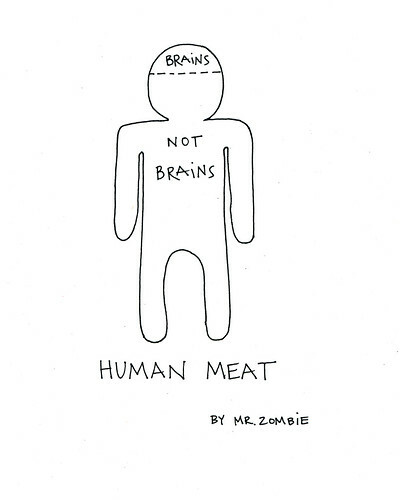 New Year's Resolution Butchery! 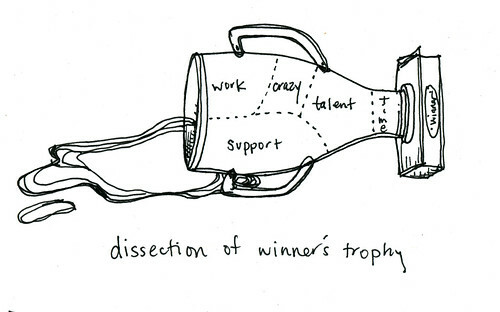 Chop up those resolutions. 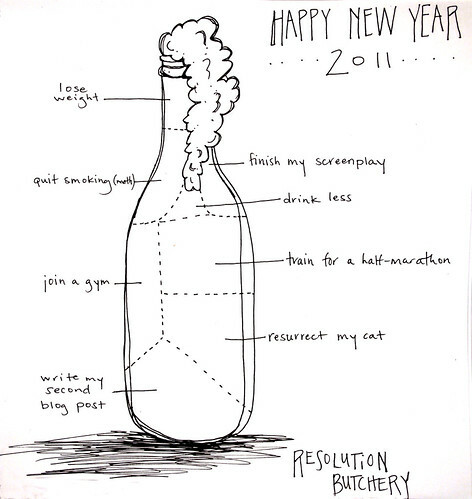 On this last day of 2010, whilst sipping some awesome prosecco and prepping for some serious roast pork shoulder, I just wanted to take a moment to sincerely thank every person who ever checked out this little weird project of mine, left a comment, or purchased some meaty art goodness this year. When I started the project on January 1, 2010, I was just looking for something to keep me busy and creative after quitting my attorney job. I never for once thought that nearly a year later, 1) anyone would even know about this strange project, 2) my art would be in hundreds and hundreds of homes, 3) I'd get paid in fancy beer, 4) get assignments from MAJOR companies* and be featured by websites I've followed and respected for years, or 5) be planning an enormous pig butchery mural(!!!!!!) 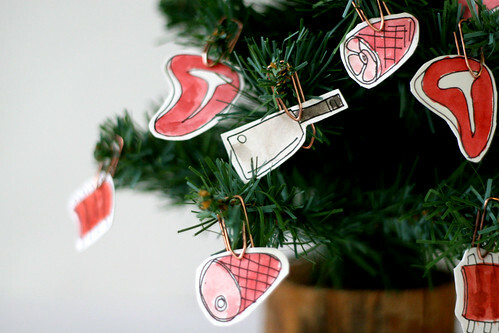 for a pizza joint** And as a serious food-lover, the fact that so many chefs either bought or received meat sections art as gifts this year is incredibly gratifying and rad. RAD. I don't want to get all weird like a end-of-the-year VH1 special though, because this meat train is going to keep on chugging in 2011. Expect to see Meat Sections in some interesting places, WAY more of the "Meat My City" posters***, larger prints, and new meaty products. Thanks and Happy New Years!! *stay tuned folks. I can't talk about it yet, but its amazing. It's official. I've been listening to the new Girl Talk album way too much. But it makes me so damn productive. I'll just have to live with the constant soundtrack in my head. 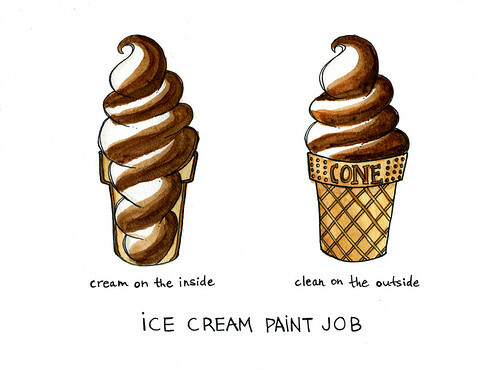 Based on the incomparable song "Ice Cream Paint Job" by Dorrough. Bruery prints now available online. I KNOW, right? Just a quick public service announcement to those Bruery beer lovers outside of Southern California: the Bruery beer diagrams prints by your's truly are now available online! 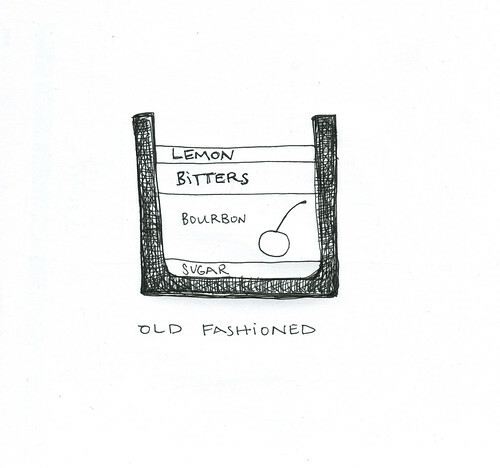 Four pack of 5x7 prints is $30, available here. 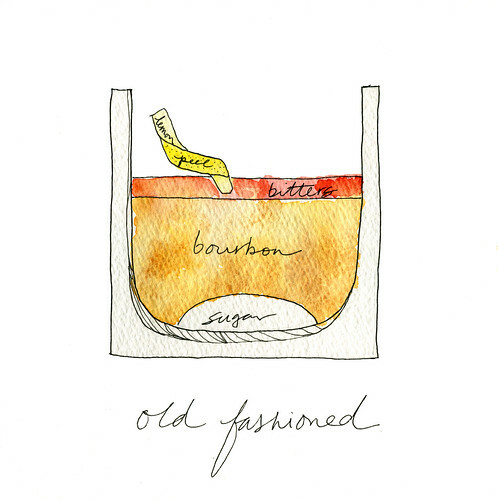 Included are diagrams of the ingredients in Trade Winds, Autumn Maple, Saison De Lente, and the 12 Days of Christmas. The prints came out AMAZING, and I must say, this is a super reasonable price point too. 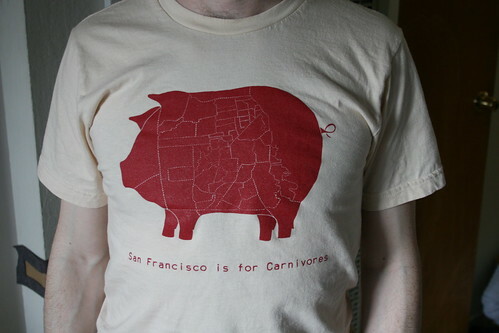 Finally, we have some "San Francisco is for Carnivores" tshirts available! I'm really super happy with how they turned out. I outsourced the printing this time, which means more clear results and less of a sweatshop in my apartment. 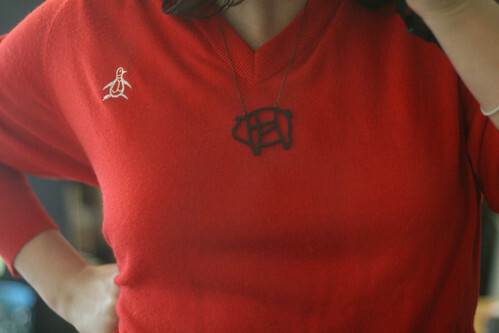 Cardinal red ink on a cream American Apparel shirt. They sold really well yesterday at Bazaar Bizarre, and I'll be selling them again today on day two of Bazaar Bizarre, at Fort Mason, from noon to 6pm. A lot of husbands, boyfriends, brothers, and fathers will be getting these for christmas! Time to go east folks. 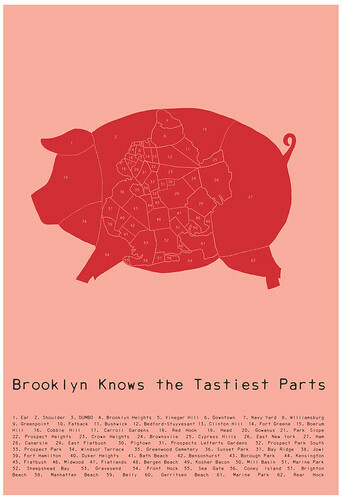 Rounding out the trio of "Meat My City" posters, is Brooklyn. What? You don't know how tasty pig ears are? The trotters? Kosher bacon? What, are you vegan or something? Oh, you must not live in Brooklyn. 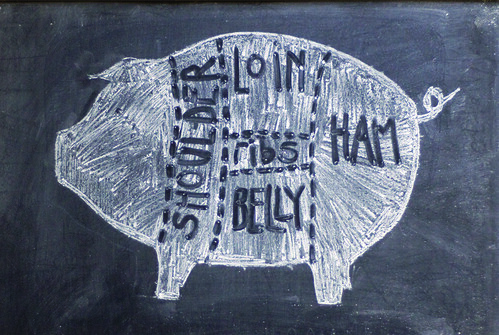 Land of old and new-school butchers, whole hog butchery classes, and sustainable local meat. 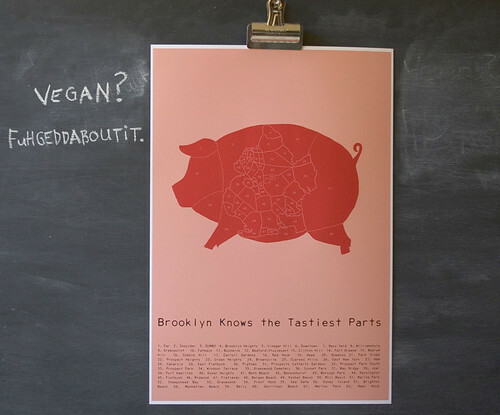 This is a 13x19 poster of a hand-drawn map of Brooklyn neighborhoods, in the form of a pig butchery diagram. In addition to the neighborhoods, there are some pig parts diagrammed, like fatback, ham, jowl, kosher bacon (super secret Brooklyn part) etc. Also includes the historic Pigtown neighborhood, because, you know, it's pretty amazing, right? 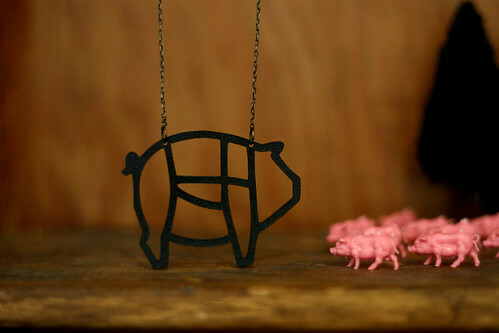 I just about died when I found Pigtown while researching Brooklyn neighborhoods. Apparently, the borders of Brooklyn used to be smaller, and Pigtown was located right outside the borough limits, since that's where all the butchery went down. I had to dig a bit to find out exactly where Pigtown was, but think I nailed it. It's available in my shop, right here. Oh hell yes. 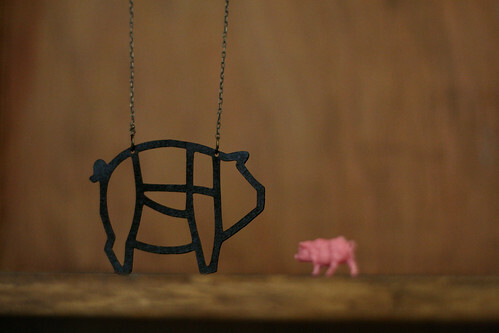 Pig Butchery Diagram necklace. 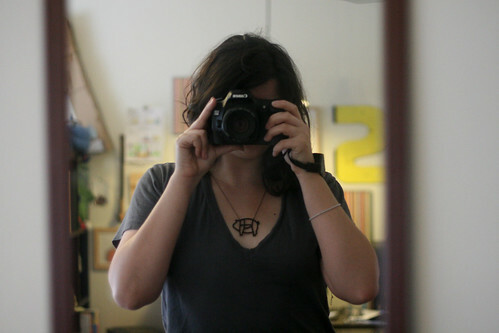 Designed by me and made by my good friend Cassey (check out her awesome Etsy shop, Casstasstrophe). Cut from black acrylic (protected by acrylic sealant) on a 23 inch antique brass chain. 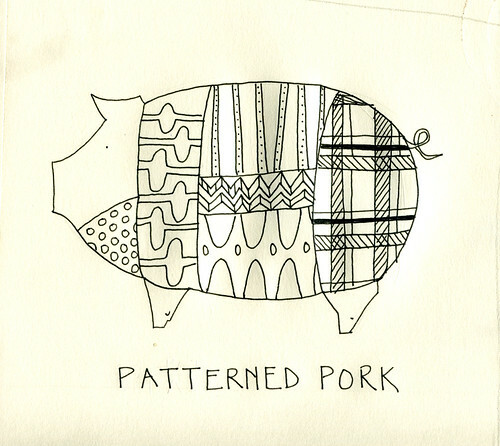 Show your love of pork everywhere and always. People will be like, "Whoa. You are freaking awesome!" These porky guys will be available for sale tomorrow at the Indie Craft Fundraiser for 826 Valencia, at Hotel Rex, from 6 to 9. There will be cocktails, live music, appetizers, and great arts and handcrafted items. 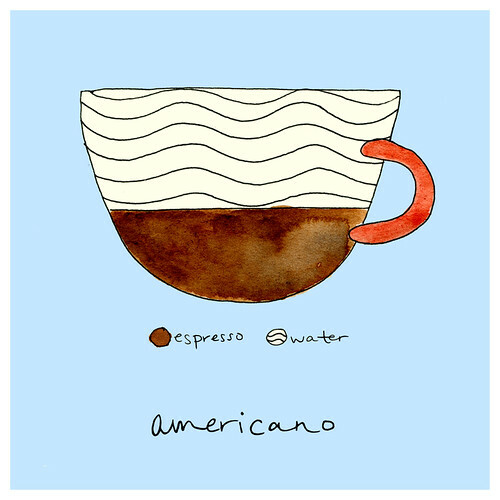 We're donating 10% of our proceeds to 826 Valencia. More info on all the vendors here. 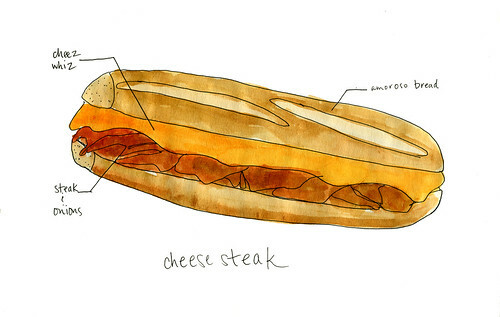 Just like meat, "MEAT SECTIONS" art sometimes goes on sale. 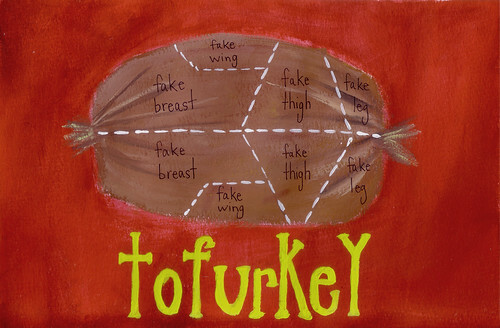 But unlike most supermarket meat sales, this art is still fresh. From 12:01 AM on Friday (the Black one) until midnight on Monday (the Cyber one), get 20% OFF EVERYTHING in the shop, including the San Francisco and Seattle "Meat My City" posters! whoa. 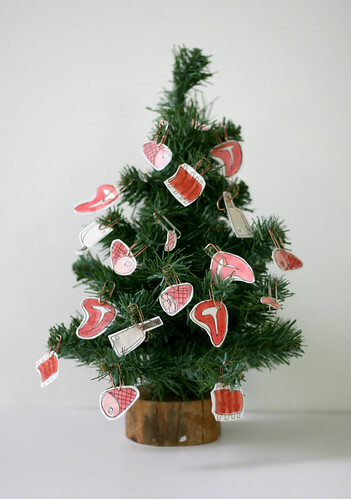 Just enter the code "SEASONSMEATINGS" in the coupon code area on the Etsy checkout. 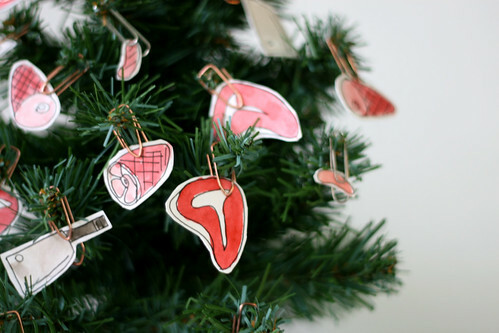 This is a great way to get some early holiday shopping done for your meat-loving friends and family. 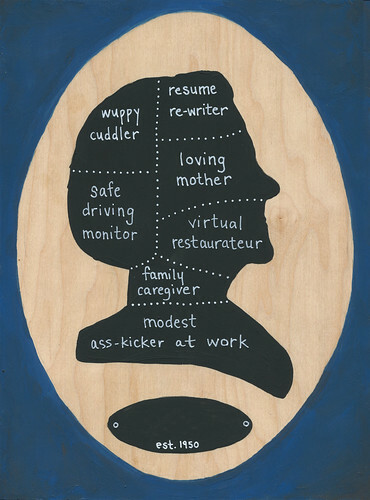 Or, you know, yourself. Easy. and like I mentioned, fresh. 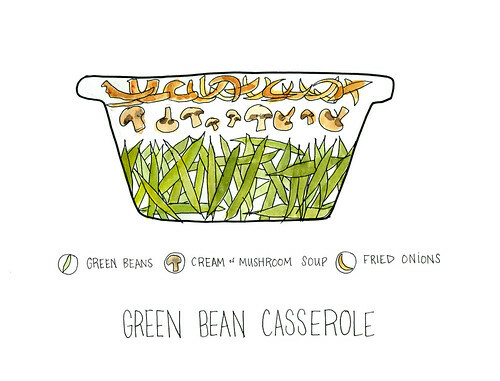 Oh, green bean casserole, I don't believe I ever ate you growing up. My parents are vehemently anti-mushroom, though I doubt there is more than a teaspoon of actual mushrooms in the Campbell's Cream of Mushroom Soup. Fried onions aren't bad though. 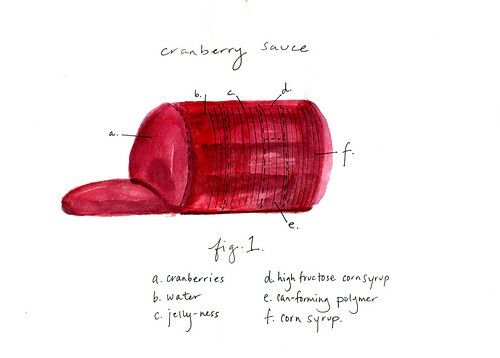 Diagram of canned cranberry sauce - the only kind we ever had growing up. We ate A LOT of this, chilled, splooshed from the can, and elegantly sliced into can-shaped rings. Yes, the fresh stuff can be awesome, but nothing beats this on the leftovers sandwiches. 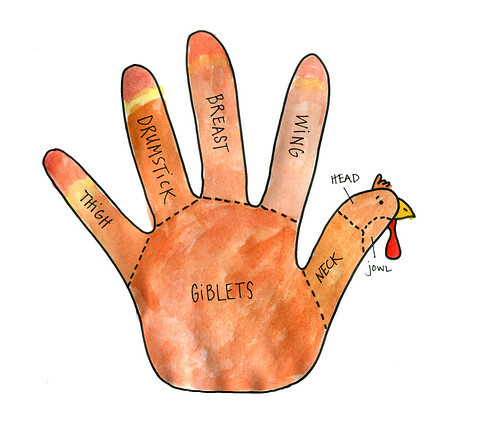 Little known fact about the hand turkey - it's mostly giblets. 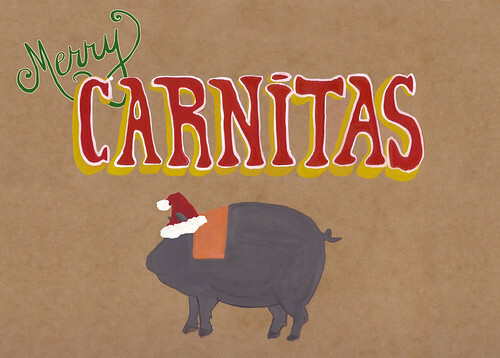 The real deal Merry Carnitas holiday card. Maybe you don't celebrate Christmas, but you can always celebrate Carnitas. Swapped in a cream background for a more festive look! 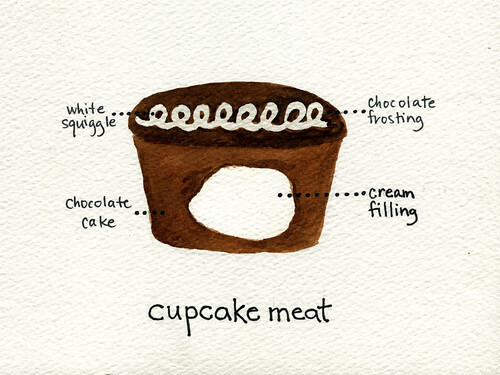 Expect packs of these meaty cards in the next few weeks in the old shop. 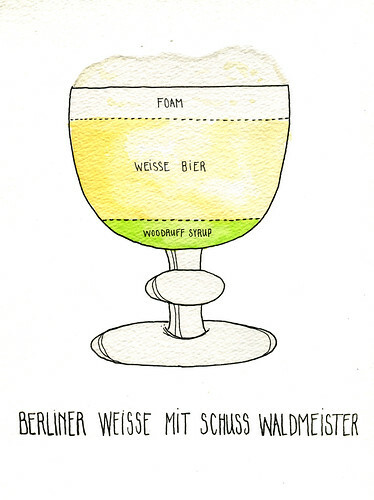 If you think too long about it, it might be disgusting. 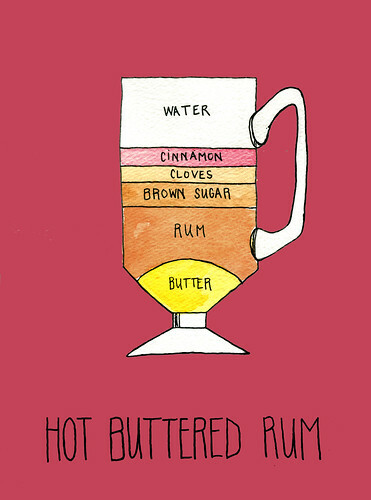 Hot butter and rum? 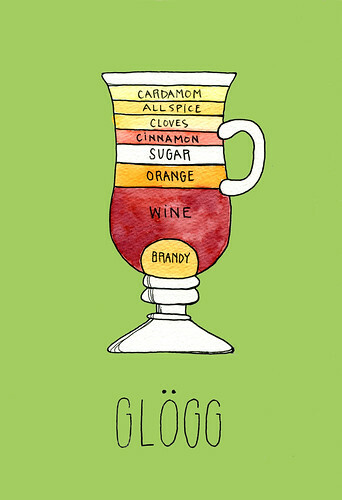 I've actually never had one but have been dying to try since I heard the one at Smuggler's Cove described as "cookie dough melted into rum" That sounds far more appealing. 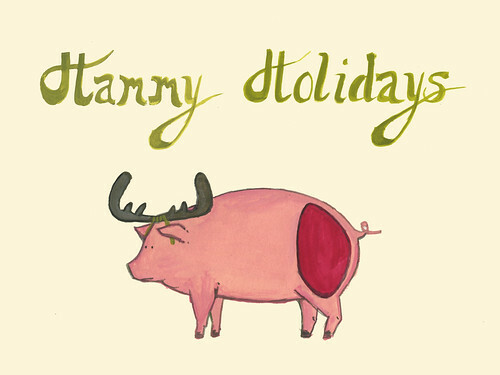 The holiday pigs keep coming today with "Hammy Holidays." 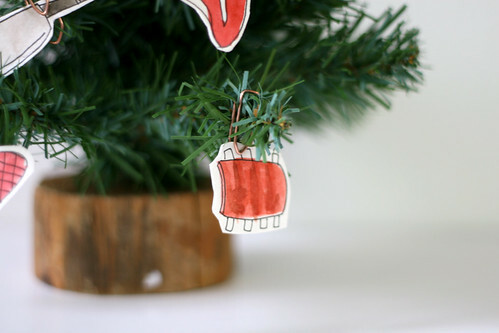 I was going to put the antlers on an actual ham, but the this little guy was crying out for some horns. This should be a holiday card, perhaps sold in a set with the "Merry Carnitas"? This little piggie got into the holiday spirit. 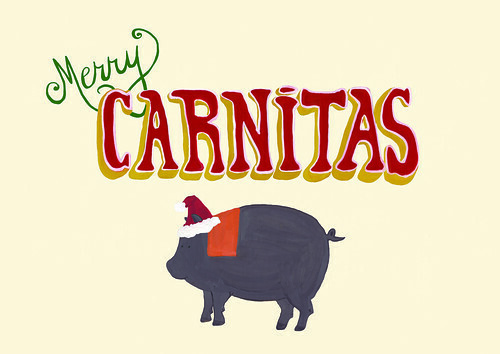 He will be made into some seriously awesome holiday cards for all the carnitas lovers out there. I did another version for this pig for my business cards, but this one will be available for sale during my holiday shows this December. 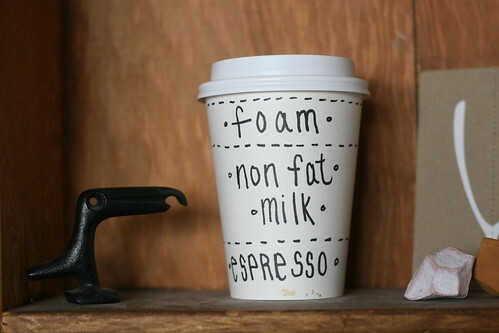 It's sprayed with a fixative, so that the chalk doesn't move. It's awesome. The much-anticipated follow-up (at least in my mind) to San Francisco is for Carnivores, I'm super psyched to announce the "Seattle Eats Local" poster!! 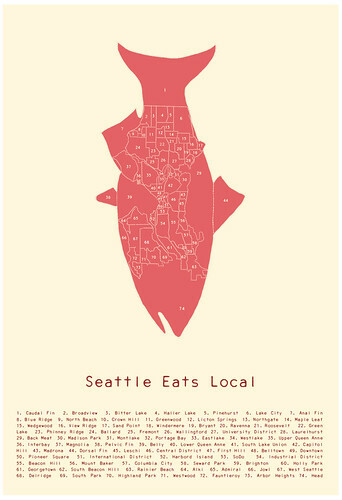 It is a hand-drawn map of Seattle neighborhoods in the form of Seattle's most local of foods, the chinook salmon. In addition to the neighborhoods, there are some salmon parts diagrammed, like dorsal fin, head, belly, jowl (ahem...) etc. I've spent a little bit of time in Seattle, traveling for work in my old government job, and was always impressed with how authentic and delicious the food there was. Most of the restaurants really took pride in showcasing foods local to the Seattle area, Washington, and the Pacific Northwest in general. Hence, the title of this poster. Hope the Seattle-ites love it. Pssssst..... the tastiest pig part shirts are available! 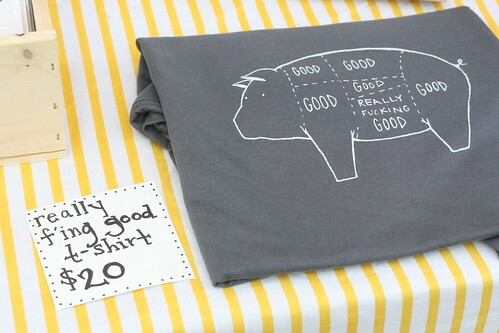 Yep, I just put a very limited number of the tastiest pig part shirts in my shop, here. There's only about 13 up, and that will be it for the next few weeks anyways. So if you want one, grab it. 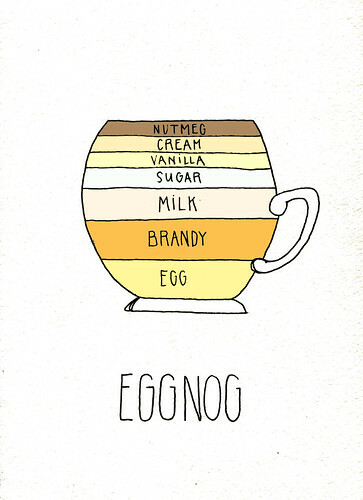 And shake it. Shake that healthy....um. I'll stop. New and improved, americano meat. The other one was lame. 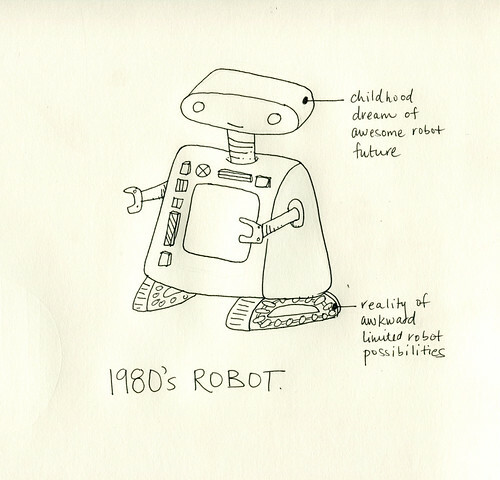 Hat tip to my friend Kirk, who had this idea way back in the early months of 2010. Kirk likes zombies. He even wrote a play about them. 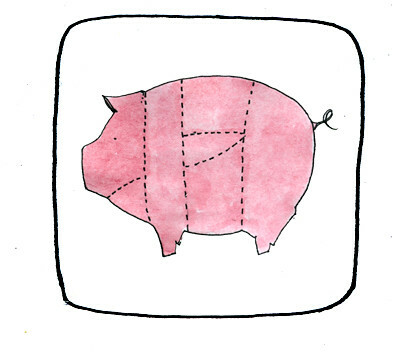 A little piggie icon, for the brand spanking new Drywell Art website. so psyched to have all my disparate web bases in one place! So glad I finally upgraded to a mac, and could design this bad boy with iweb. 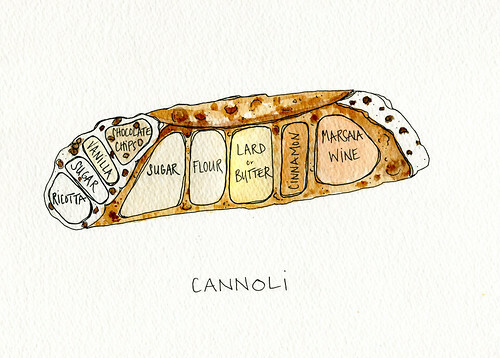 I had no idea that marsala wine was involved in making the cannoli shells! And now I have an unbearable craving for cannoli. And I don't think there are any good ones in SF. I got fancy today. Vanilla. Crazy, right? 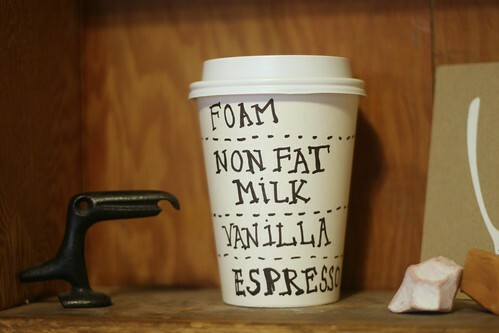 Diagram of my afternoon latte, from Boulange de Cole. 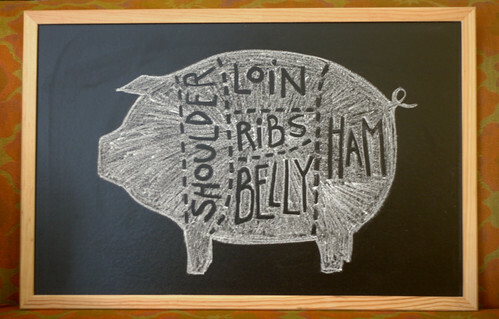 The ever-popular "tastiest pig part" diagram, now on a T-shirt. I screenprinted about 35 of these guys last Friday, with absolutely necessary help from my sweatshop crew, Steve and Kimra. They had a successful debut at Indie Mart, and I should be getting them up in my shop once I figure out shipping costs. Hooray! Special request for hot chocolate layers in a cup. 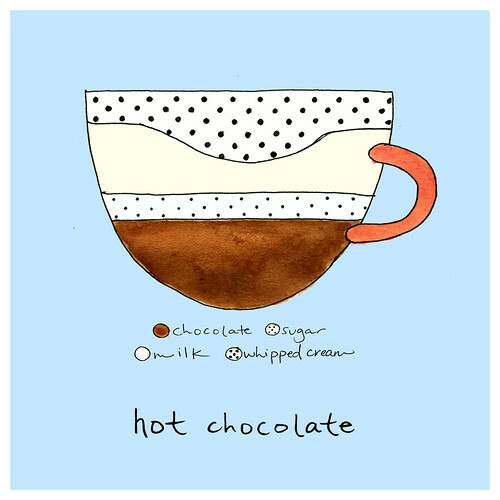 I remember a homemade hot chocolate loving made for me one morning. I think there was about a full bar of valhrona chocolate melted for 2 cups. Sweet gesture, but man, it was a little rich for 9am. 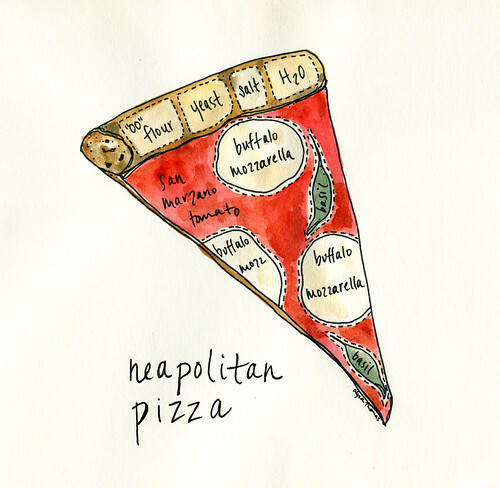 And TOTALLY unrelated, I'm dying to try Anthony Mangieri's new pizza place in SF - Una Pizza Napoletana.